Home » Recipes » Keto Chia Pudding Recipe – A Low Carb “Superfood” Chai, Cinnamon Flavored! 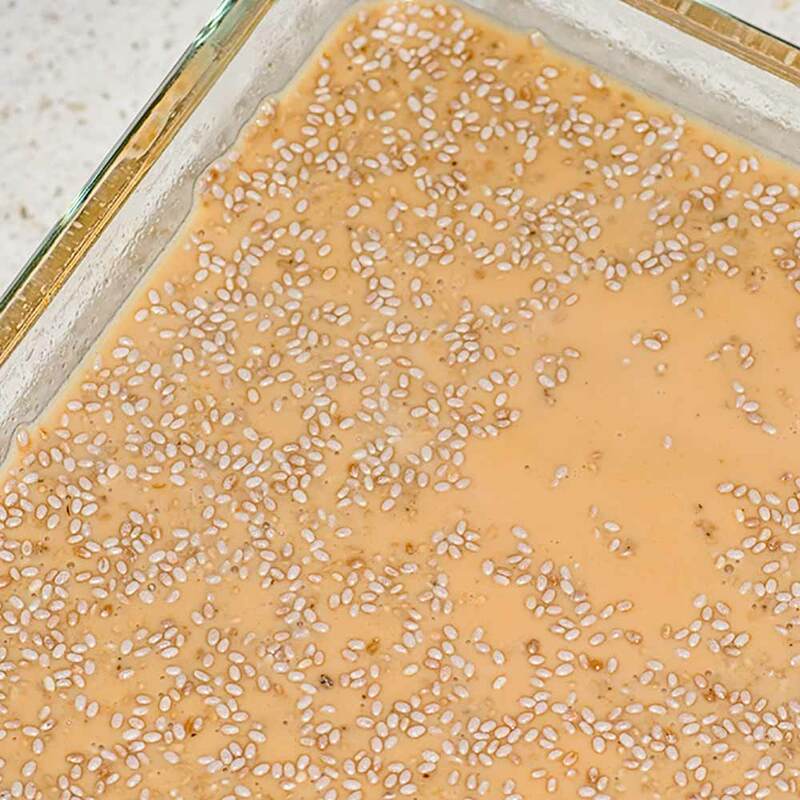 This keto pudding recipe is a healthy chai chia blend. Chia Seeds are packed full of nutrients, namely Omega-3’s. 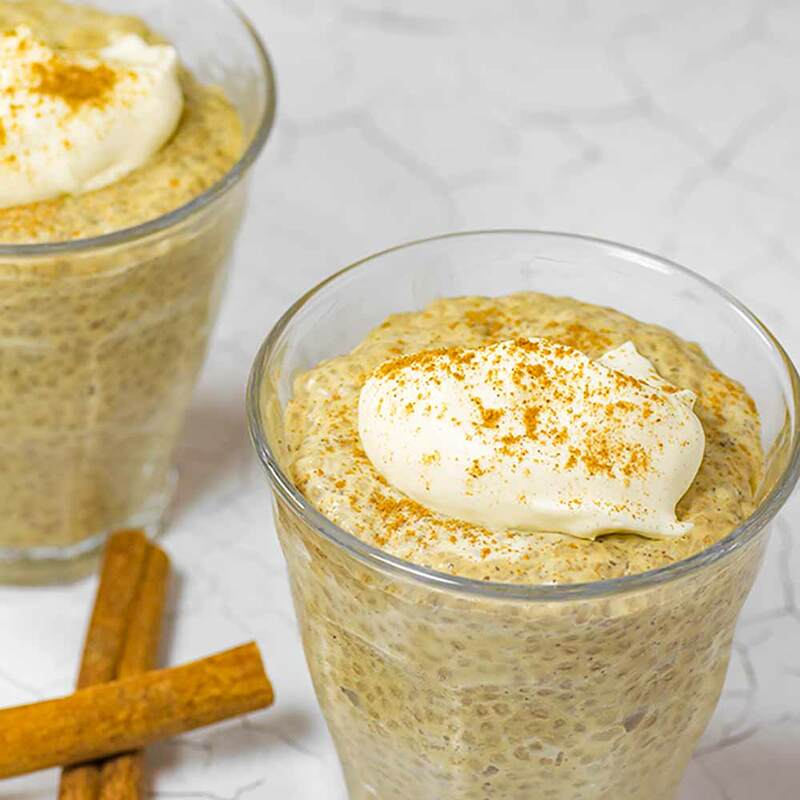 There’s no better way to get all those health benefits than with this chai chia keto pudding recipe! We’ve steered away from using the traditional whole spices in our Chai base. Instead, we make it with ground spices to give our keto pudding an intense flavor. Keto Chai Chia pudding makes a great keto dessert. Or make it before bed for a super quick and tasty breakfast. If you like a bit of bite to your chai chia pudding, add 1/4 teaspoon of Pepper and another 1/8 teaspoon of ground Ginger, don’t forget to add these to your nutritional count. Our Low Carb Keto Chai Chia Pudding Recipe makes 4 perfectly sized serves for an afternoon or morning snack. Place all ingredients except the chia seeds and whipped cream into a small saucepan over medium heat. Heat until the mixture is just starting to simmer and turn off the heat. Allow to steep for 2 minutes. Put the chia seeds into a heatproof container. Pour the hot liquid through a fine strainer and into the heatproof container with the chia seeds. Stir gently and ensure all the chia seeds are all covered. Cover the container loosely with cling film to allow the steam to escape and refrigerate for at least 4 hours. Don’t put the hot mixture into a shaker bottle or jar and shake, as the heat will cause a very messy explosion. Remove from the fridge and stir well. Evenly split the pudding between 4 glasses and top with the whipped heavy cream. Enjoy! Want to start your day with a full tank of energy? Make our Low Carb Iced Coffee Energy Drink with MCT Oil to go with your pudding. Keto Chai Chia Pudding Recipe - Low Carb "Superfood" & Delicious Too! Chia Seeds are packed full of nutrients, namely Omega-3's, and there's no better way to enjoy them than our Chai Chia Keto Pudding recipe! Put the chia seeds into a heat proof container. Cover the container loosely with cling film to allow the steam to escape and refrigerate for at least 4 hours. Don't put the hot mixture into a shaker bottle or jar and shake, as the heat will cause a very messy explosion. Remove from the fridge and stir well. Evenly split the pudding between 4 glasses and top with the whipped cream. Enjoy! The carbohydrates in chia seeds are almost all dietary fiber which does not count toward your net carbs, so they are low-carb. 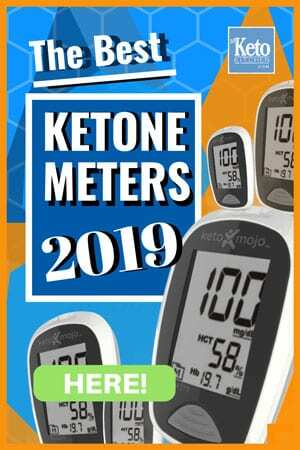 With 31 grams of fat and 17 grams of protein per 100 grams (you usually only eat a fraction of that amount), chia seeds are keto friendly and make an excellent ingredient for many low-carb recipes. To make a larger batch of this chai chia keto pudding recipe adjust the servings in the card above. At what point do you add the whipped cream? The whipped cream is a garnish to be added to the finished pudding before it is eaten, in step 6 of the recipe. I hope that helps. We just use plain cream, but you can add sweetener to your whipped cream if you prefer.